To go with my H&M orange jeans that I recently bought lol, yes I feel funny admitting this, but I just bought orange/tangerine jeans to go with my leopard top hahaha. Oh times have changed.Anyways, back on topic. June's lemmings are full of colour, and here they are. 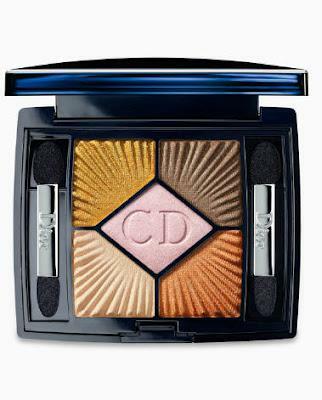 DIOR eyeshadow quint palette in Aurora I just tested this out today, and the shimmer on this baby is out of this world!I can't wait to grab this new week. I don't own any lippie remotely orange, not even coral to think of it, but this lip gloss won my heart over. It isn't as scary as it looks and quite natural. It gives a gorgeous shimmery slightly coral hint to your lips. I need this in my life! Dior - BB Cream Another product that I tried today and fell in love with. Only a little bit is needed and it gave me the coverage that I wanted with a healthy glow afterwards. Absolutely the best BB cream that I have used to date. Oh this may be my HG skincare product now. This is a the promo shot that is going around the web and who knows what the final product is going to look like, but if Vertigo (black base with red sparks) and Frenzy (lilac grey) is what they say it is, then mama is going to have to shell out some cash for them :) Thankfully it's not until August, so I have some time to save my pennies up! Another reason why Chanel always takes my money from me. I missed coco blue, so I have an excuse to get skyline then, right? So that is currently my June lemmings. 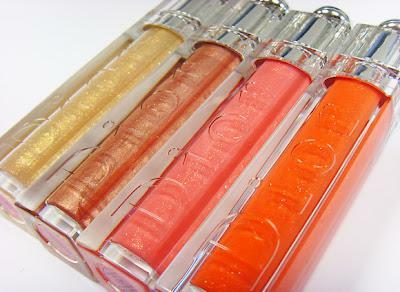 I did just buy the Dior mascara extase in purple and the Dior eye gloss in Sunset, so that's the other two lemmings I had. 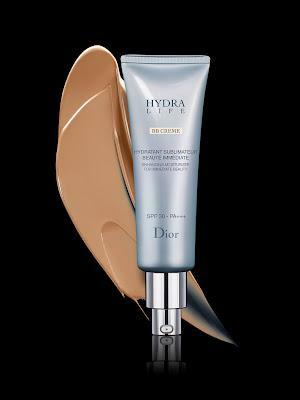 I am really excited to grab the Dior BB cream, so look out for future reviews on those products. What are your lemmings this month?